Just like a favorite 52, the new Stretch Planing Micro Shorts are happiest when theyre drawing fast white lines on bright blue walls. 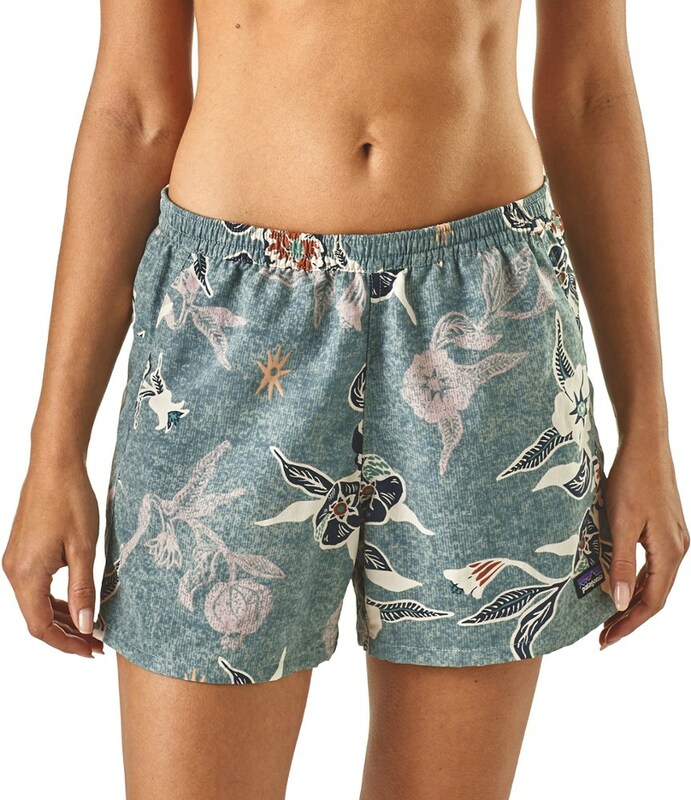 These versatile boardiesthe shortest in Patagonia's womens collectionare made of fast-drying, superlight 100% recycled polyester with 2-way mechanical stretch and a DWR (durable water repellent) finish. Other features include an adjustable waistband with internal elasticized waist and external drawcord, and a secure back pocket that's self-draining with an inner elastic key loop and corrosion-proof plastic zipper. 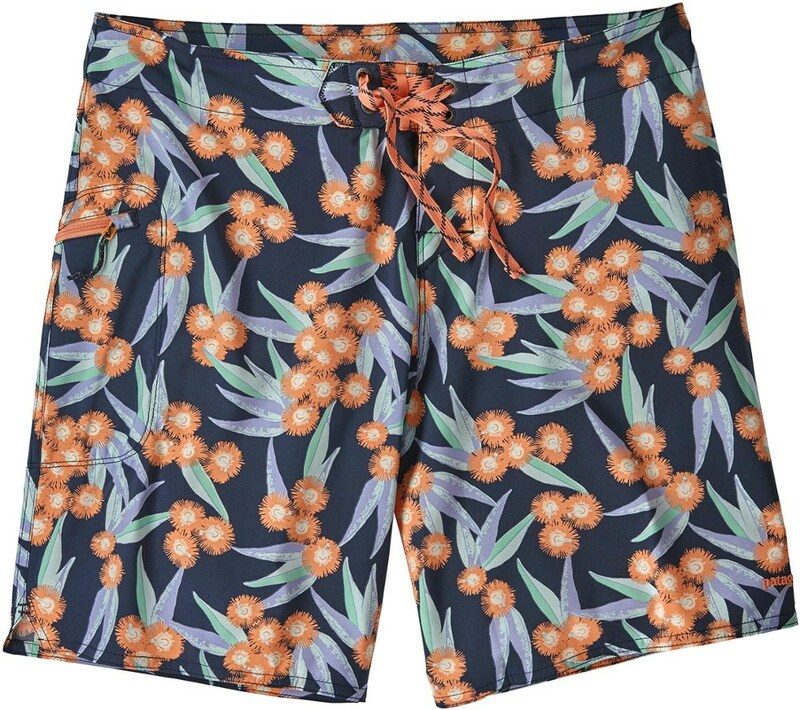 French seams at the sides and front and back rises help prevent chafing through long warm-water sessions. Inseam is 2. Fair Trade Certified sewing. 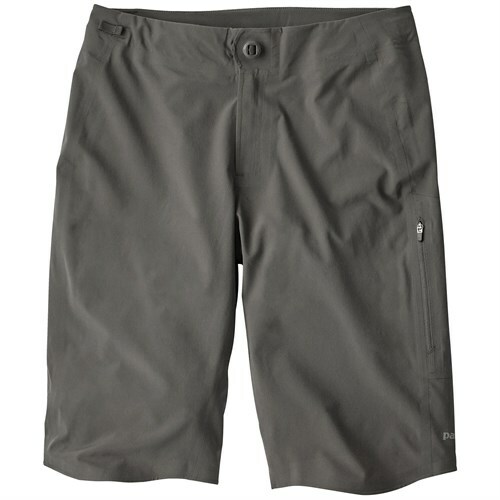 The versatile Stretch Planing Micro Shorts-the shortest boardshorts in our women's collection-are made of fast-drying, superlight 100% recycled polyester with two-way mechanical stretch and a DWR (durable water repellent) finish. 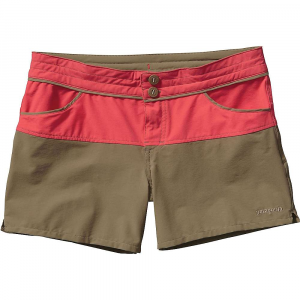 The adjustable waistband with internal elasticized waist and external drawcord keep the shorts securely in place when you're duckdiving, and a self-draining back pocket with an inner elastic key loop and corrosion-proof plastic zipper lets you keep wax, sunscreen or other small essentials close at hand. 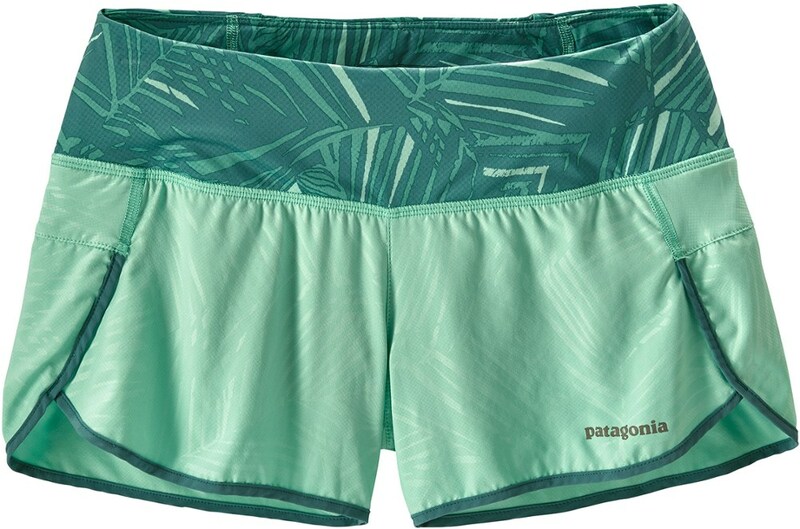 French seams at the sides and front and back rises help prevent chafing through long warm-water sessions. Inseam is 2".